Elfab have found their perfect partners! The Pressure’s off… Elfab have found their perfect partners! Guerilla Communications have had a very successful working partnership with Elfab over recent months, supporting them through the key stages of their latest Brand Platform project. 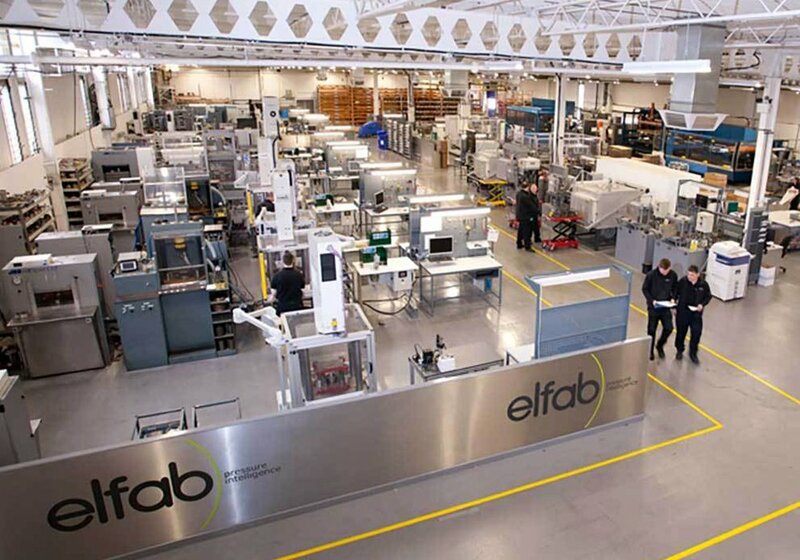 Elfab are the leading manufacturers of bespoke rupture discs, all of which offer the highest performance specifications on the market and are versatile to suit a wide range of applications and industries around the globe. The aim of the Brand Platform project was to uncover the true values of the Elfab brand, offering not only a brand solution but the strategy to launch and initiate a values-lead culture that would ensure that Elfab’s message is seen and understood by both internal and external teams who interact with the brand. Most companies have a set of values, but few are values-lead. At Guerilla we believe that the most successful of brands are those who are values-lead. Those who demonstrate and reinforce their values commitment and those who anchor the majority of their decisions into their values. Transitioning from simply having a values statement on a website to being truly values-lead requires a series of well considered steps, not a single Earth-shattering transformation. With Elfab’s core set of values and brand personality now established, we are moving onto the next step of the journey and are concentrating on bringing Eflab’s values and overall brand architecture to life visually.